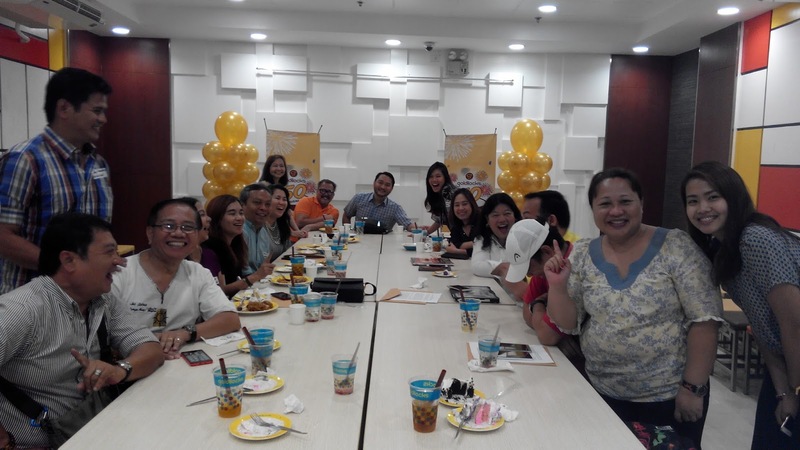 Lemon GreenTea: Goldilocks celebrates 50 Golden Years! 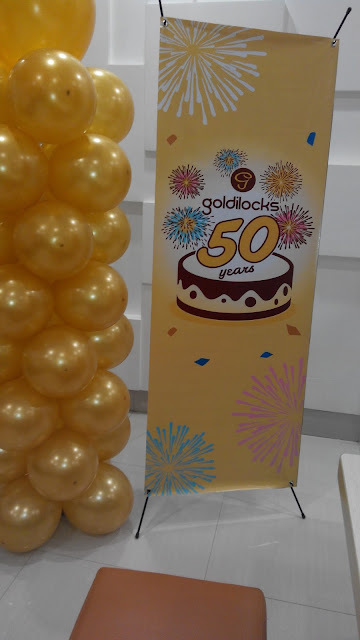 Goldilocks celebrates 50 Golden Years! Goldilocks has been a part of our family tradition all over the years. Be it graduation, anniversaries, birthdays, christenings, promotions, Christmas, New year , school opening, etc even a heartbreak! A Goldilocks fixture would always be at the table, if not a dedication cake, rolls, polvoron, pastries such as ensaymada, egg pies, and breads all throughout the year. 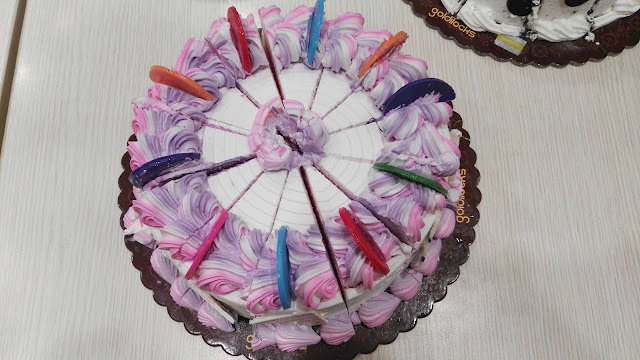 Their delicious desserts like Cathedral window, ube and leche flan are the most special request when the siblings from abroad are on vacation here. I believe I had a wonderful opportunity celebrating traditions with Goldilocks all those years. 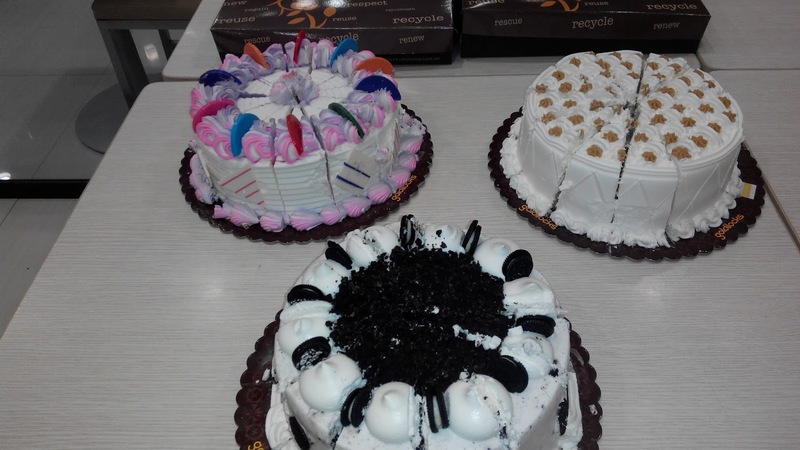 I remember buying dedication cakes from Goldilocks near UST. 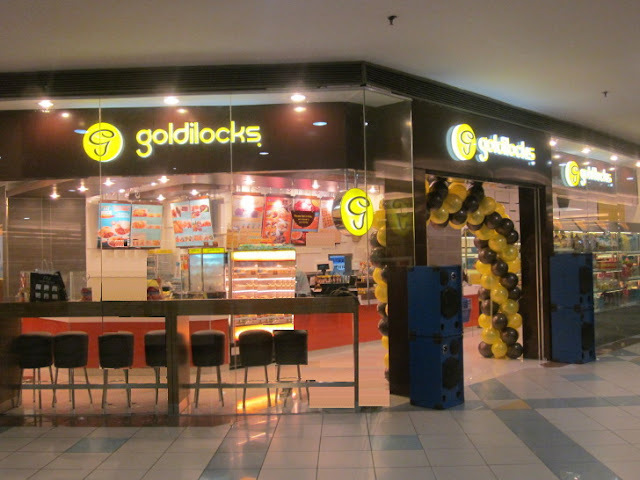 It is the nearest Goldilocks branch from where I live before, when in Manila. It brings back good memories until today. Whenever I passed by Goldilocks UST, I always drop by the store and buy something my children would love to snack on. 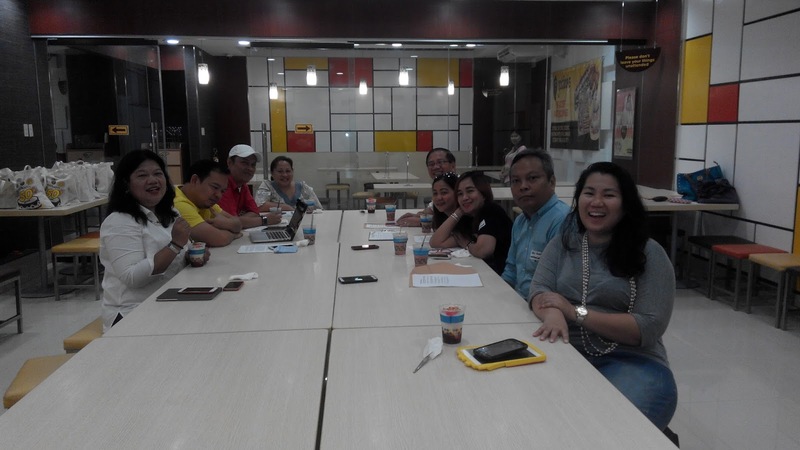 Goldilocks Marketing Manager Ms. Chery Caluya met with us, (the bloggers) at Goldilocks Megamall last April 27. We talked about Goldilocks history, how it started (from humble beginnings) with sisters Milagros Leelin-Yee and Clarita Leelin-Go. 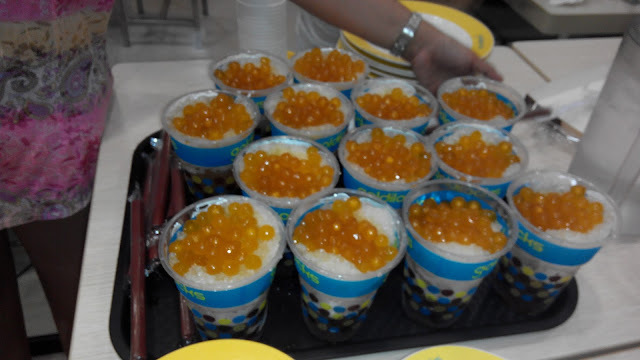 How everyone from abroad would love to order polvoron and pastillas. Why everyone loves their signature laing, kare kare and rellenong bangus. The first Pasong Tamo Goldilocks branch then and now and how Goldilocks has grown to 490 stores – both here and abroad – with some 5,000 local employees. 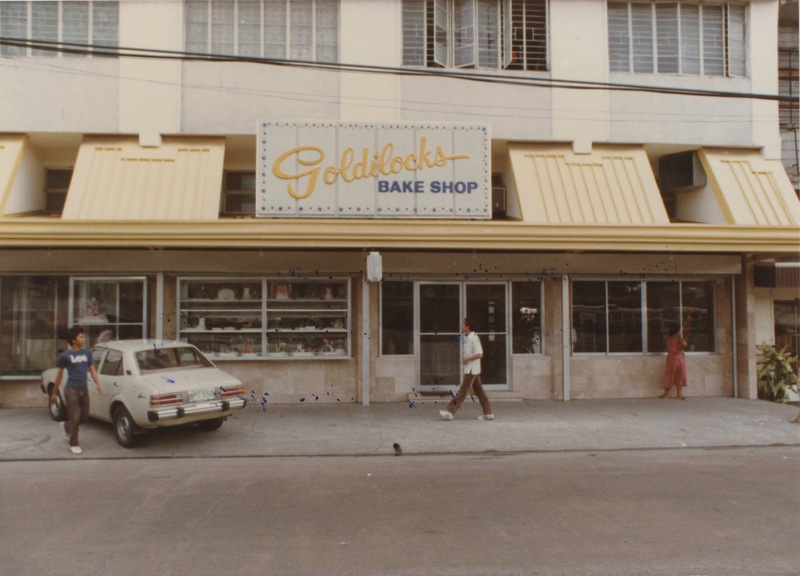 As Goldilocks celebrates 50 Golden Years of being the country’s number one bakeshop, its fairytale story still evokes delight and sweetness. 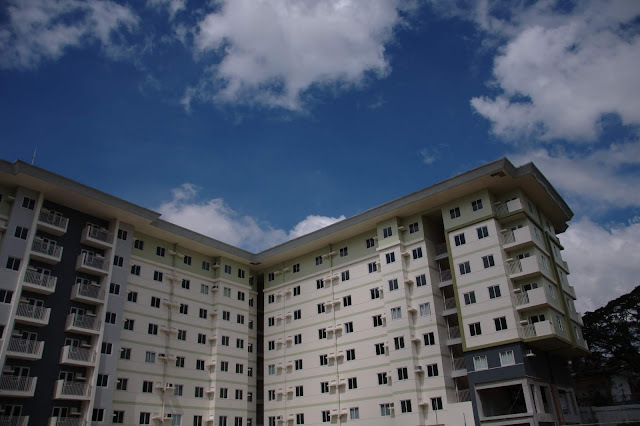 Their company have the elements that Filipinos love: a small but exceptional start up, driven by pure determination, flourished by ingenuity, and topped with a uniquely Pinoy entrepreneurial spirit. 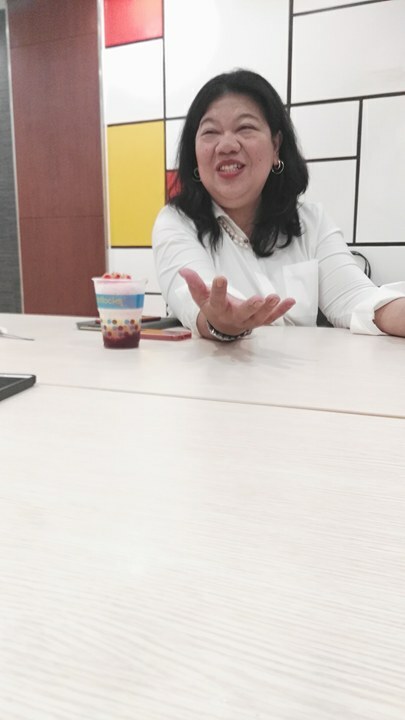 Even after five decades in the industry, the guiding principles of its founders (sisters Milagros Leelin-Yee and Clarita Leelin-Go) are are still very much alive and articulated in the Goldilocks vision statement: to be the leading Filipino global brand that will fulfill the changing customer needs through world-class products and services in markets served. Accordingly, from its initial offering of rolls, chiffon slices and pastries, Goldilocks now offers full meal and merienda choices, catering services and is now recognized as the foremost specialist when it comes to decorated cakes. 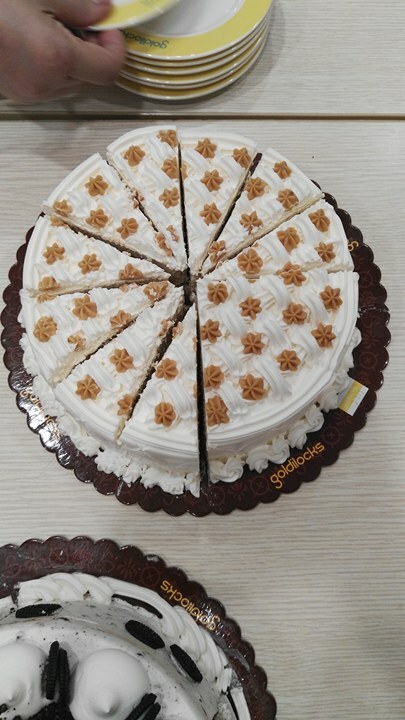 The cakes, pastries, and well-loved dishes that have become so associated with Goldilocks (such as its Fluffy Mamon, Cheesy Ensaymada, Chiffon Cake Slice, Classic Brownies, Chicken Pie, Classic Polvoron, Classic Mocha Roll, Classic Chocolate Roll, Brazo de Mercedes, dinuguan, fresh lumpia, palabok, and laing, just to name a few) have since become the gold standard by which all others are measured. Thus, for 50 years, the true taste of the Pinoy is still the anchor of their business. 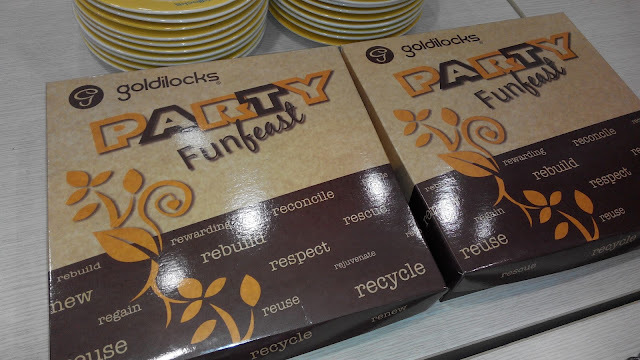 Indeed, Goldilocks encompasses everything that is unique, delicious, and delightful about the Filipino people. The two sisters started their business small. Milagros, a professional nurse, supplied Manila school canteens with chiffon slices, while Clarita baked and decorated cakes for special occasions in Bicol. A twist of fate brought the sisters back together in Manila, and they decided to expand their hobby into something more fulfilling. 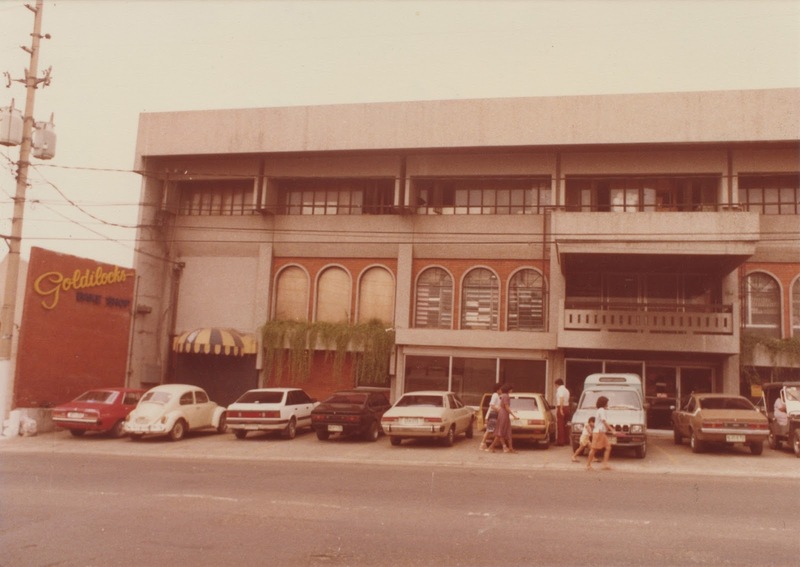 Together with their sister-in-law Doris, and armed by their love of food, baking and cooking, they opened a small bakeshop in Pasong tamo in 1966. From just 10 employees and two display stands, Goldilocks has grown to 490 stores – both here and abroad – with some 5,000 local employees. It was a third sister, Maria Flor, who named the store based on prosperity and providence: Gold and Luck. 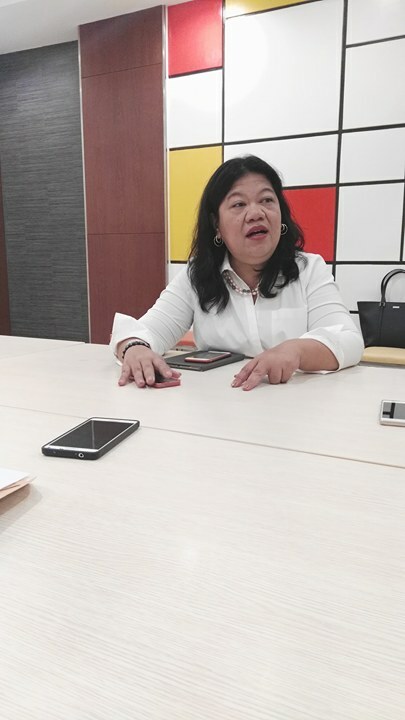 From the P574 total sales in 1966, the company has multiplied its earnings thousands of times over, reaching a system-wide total of almost P10 billion as of last count. Today, even after fifty years – five decades filled with sweet moments and countless Filipino celebrations – Goldilocks continues to build its legacy while staying true to its foundations. Even as the brand pursues innovation and finds new and meaningful ways to connect with a whole new generation of customers, total customer satisfaction still governs every activity.